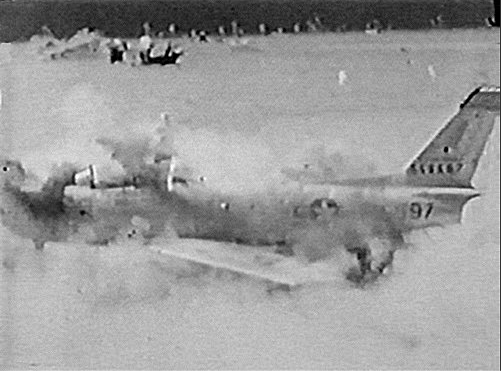 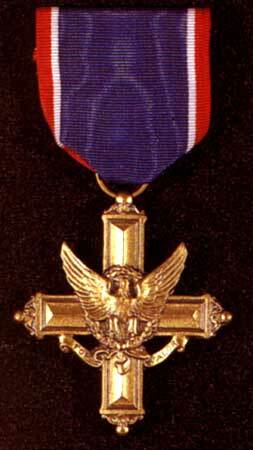 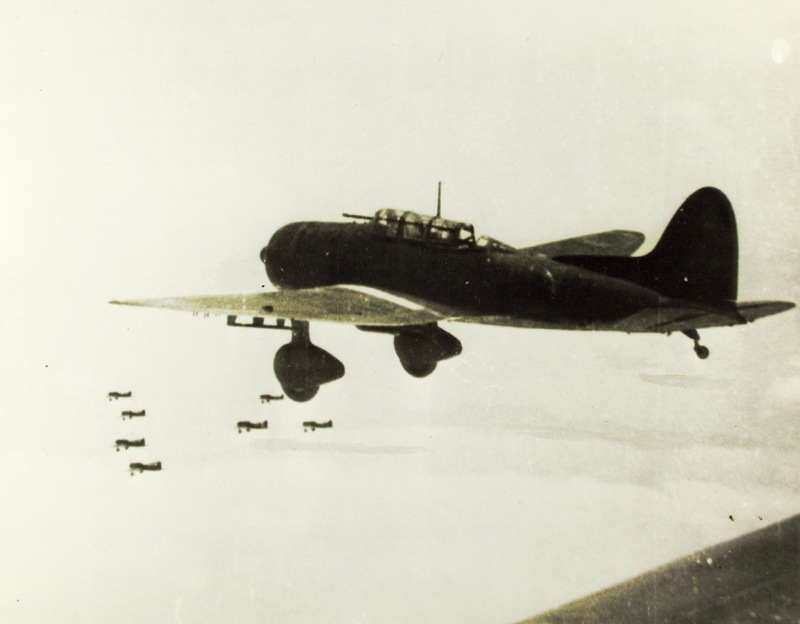 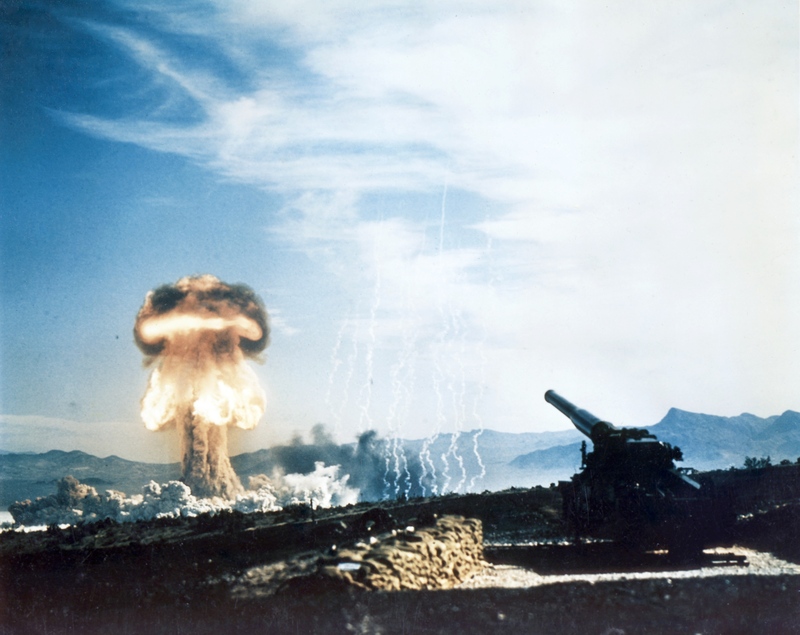 Witnesses on the ground heard the distinctive “B-BOOM” double-shock as the aircraft exceeded the speed of sound. 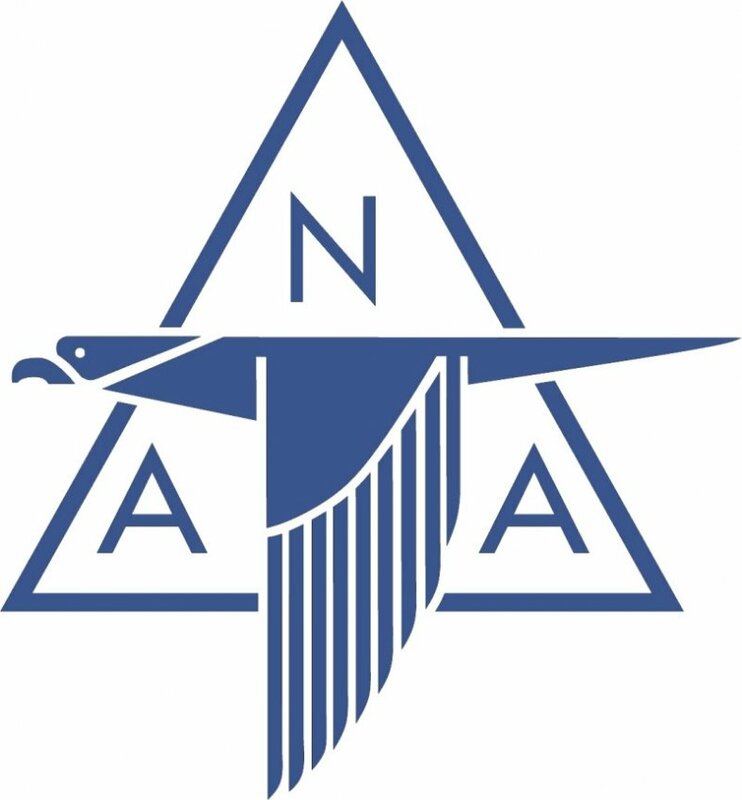 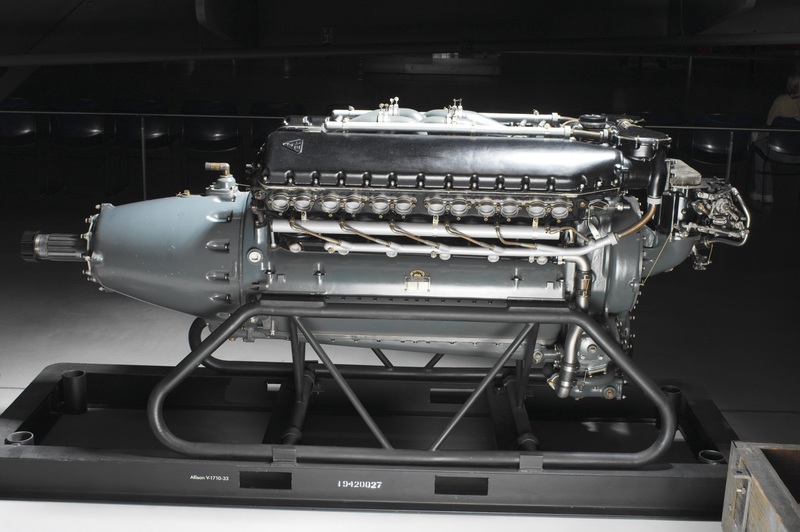 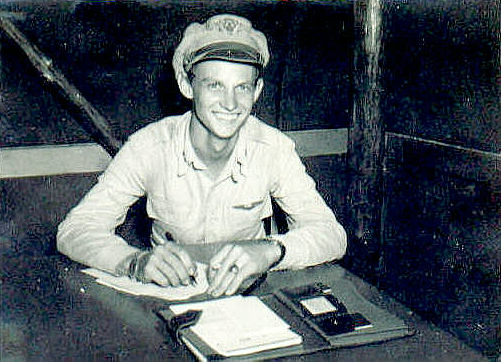 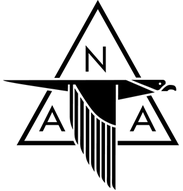 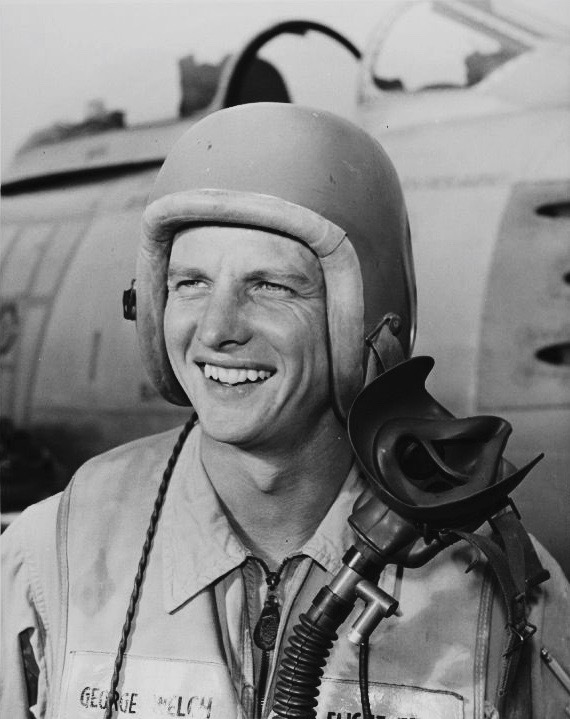 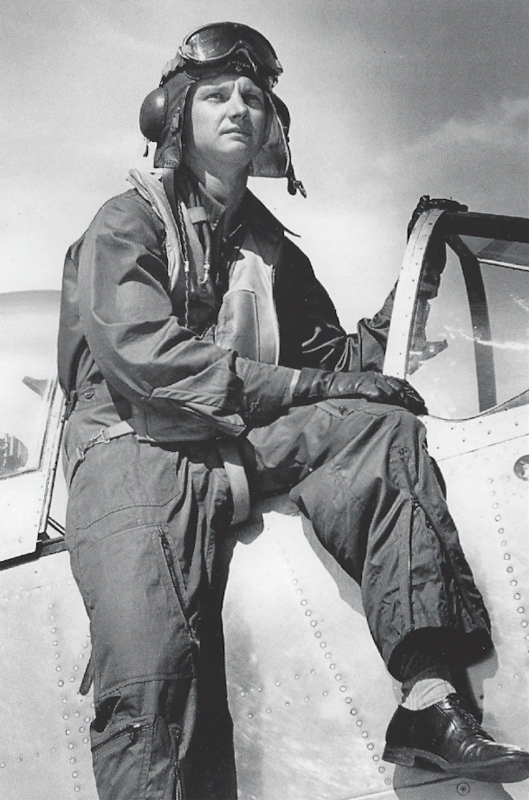 Welch was the first to observe “Mach jump” as the airspeed indicator momentarily indicated higher due to the compression of air in front of the aircraft. 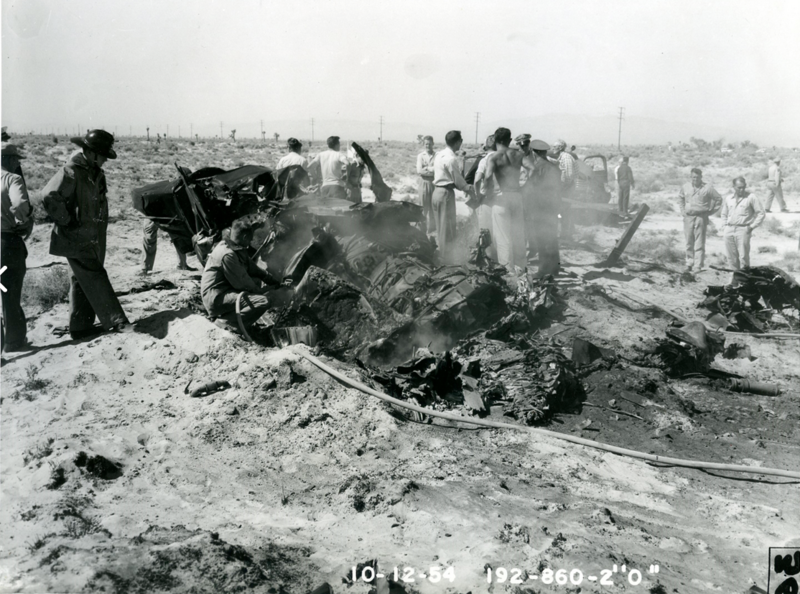 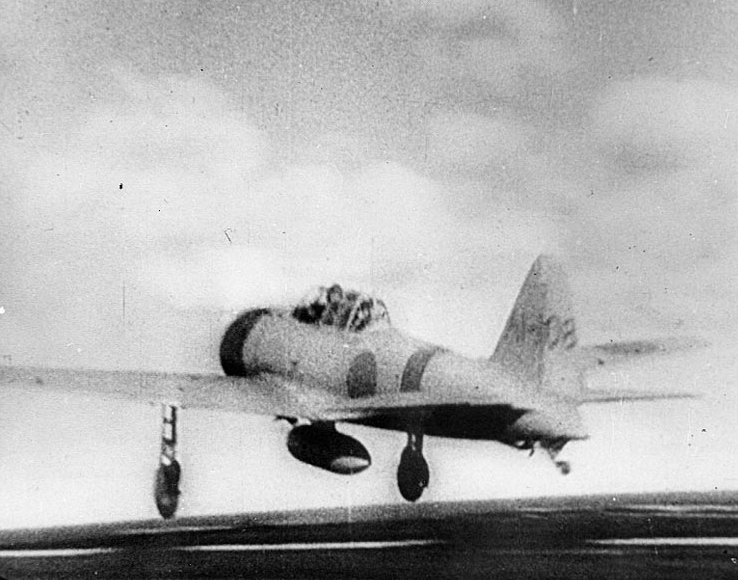 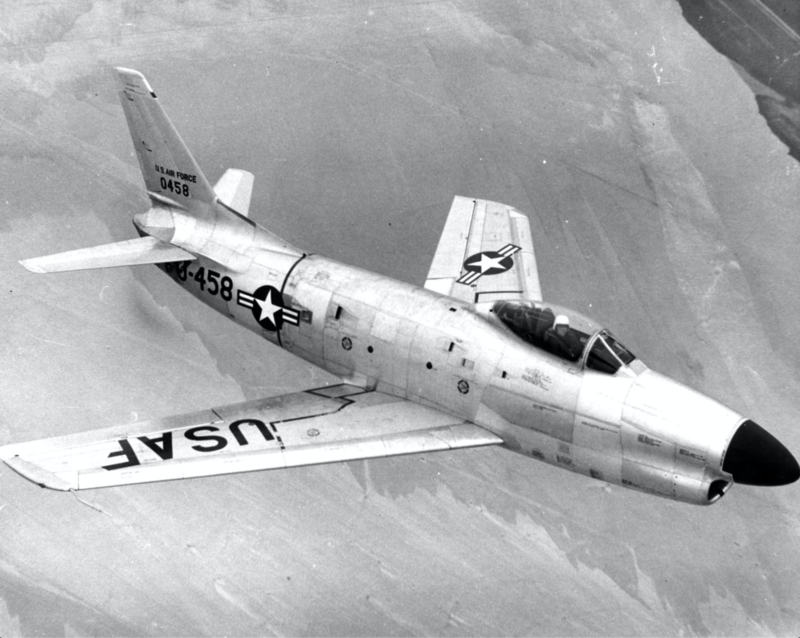 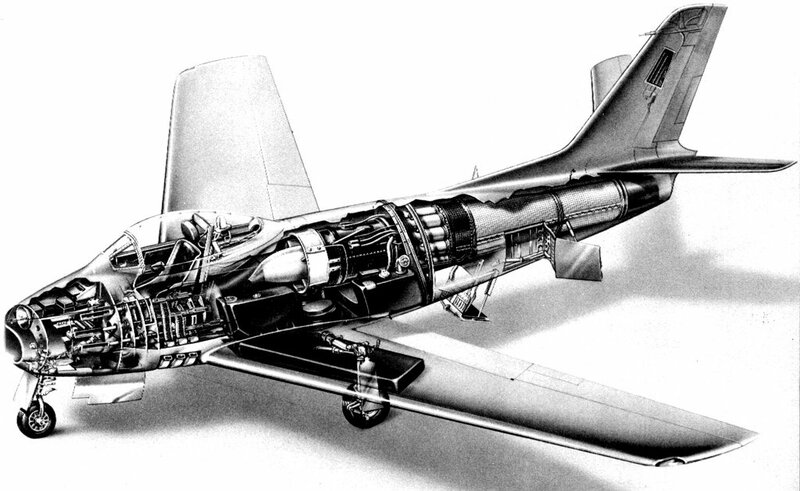 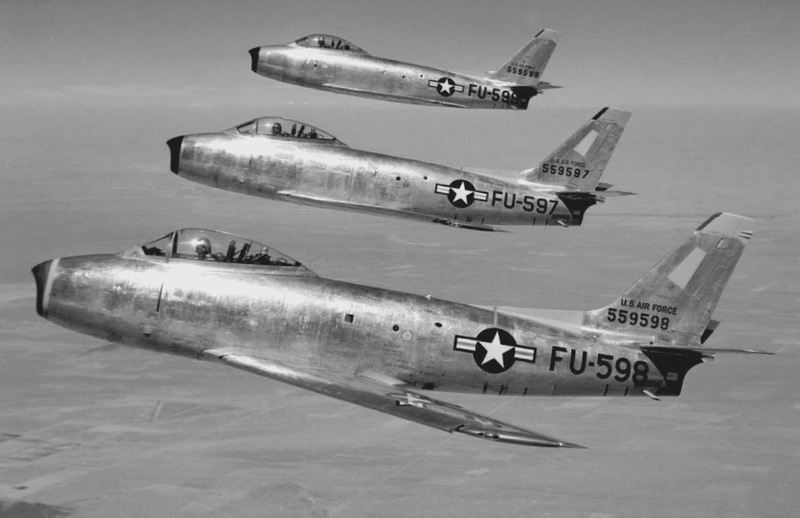 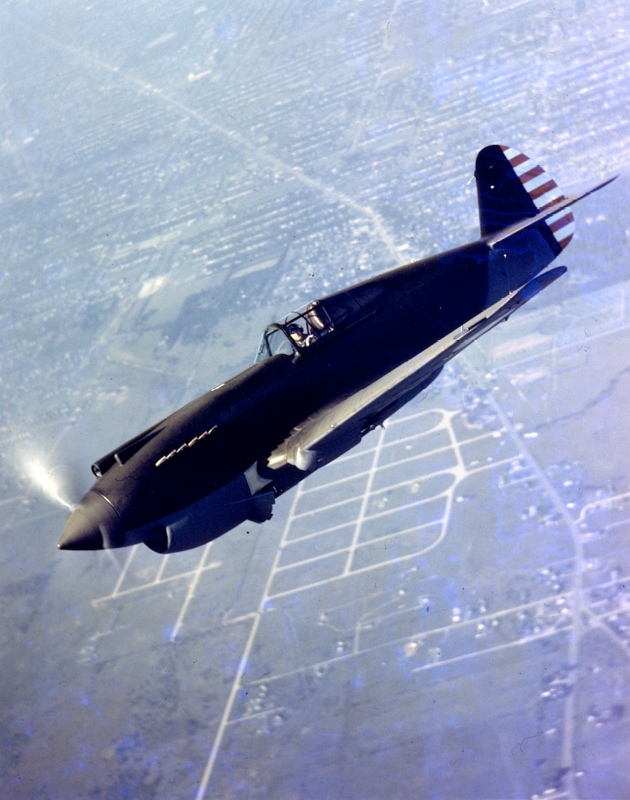 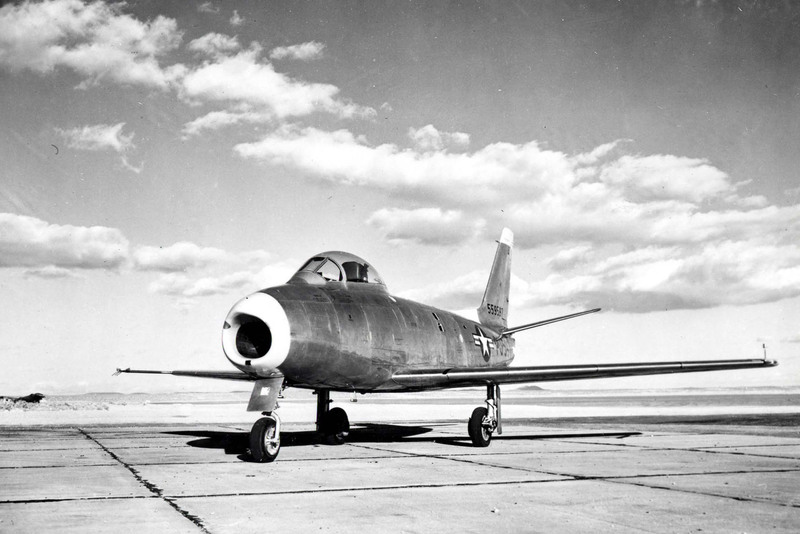 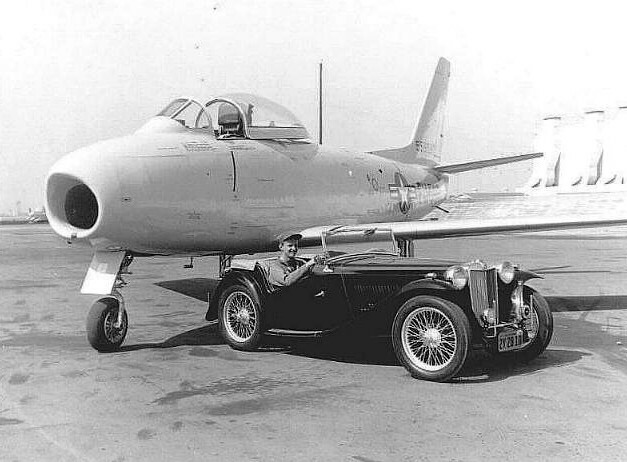 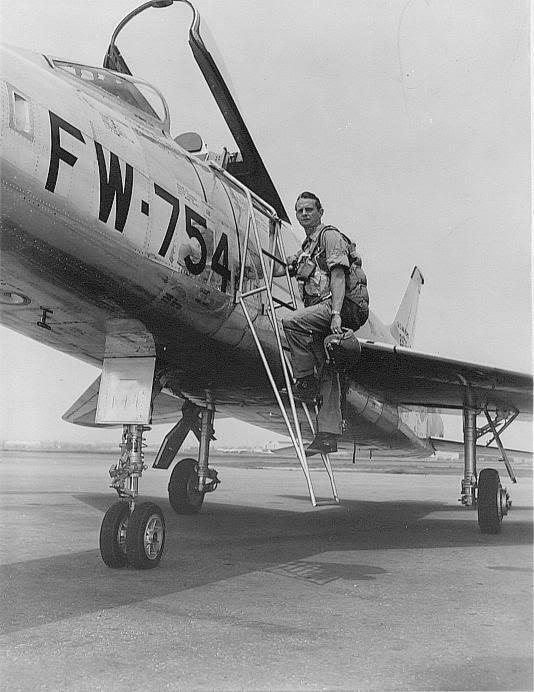 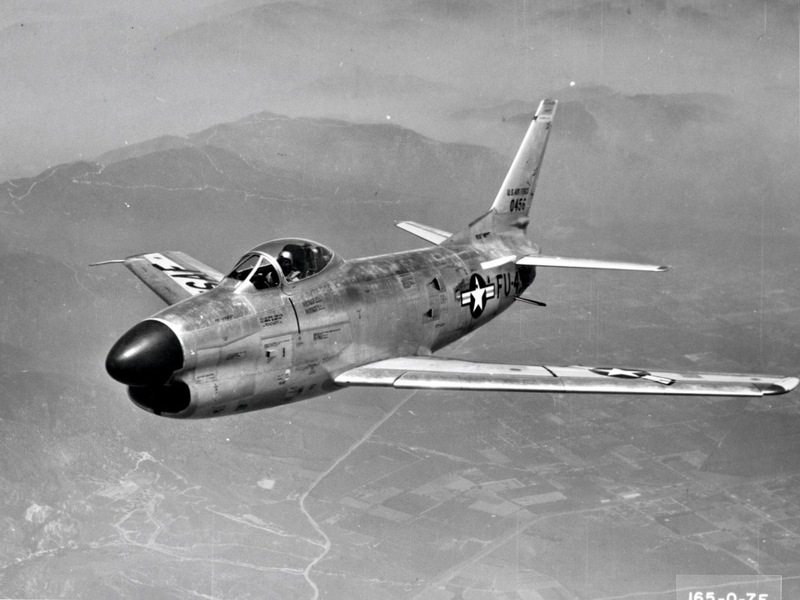 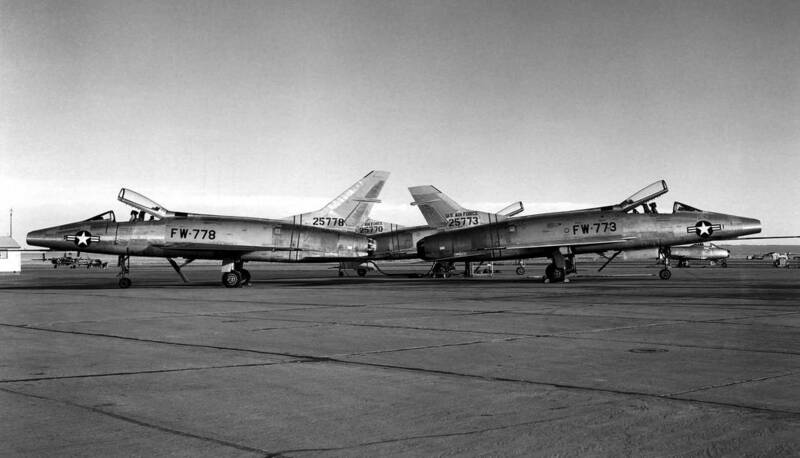 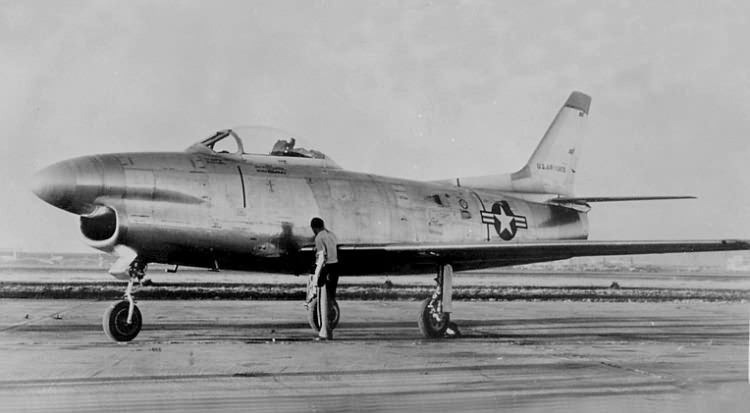 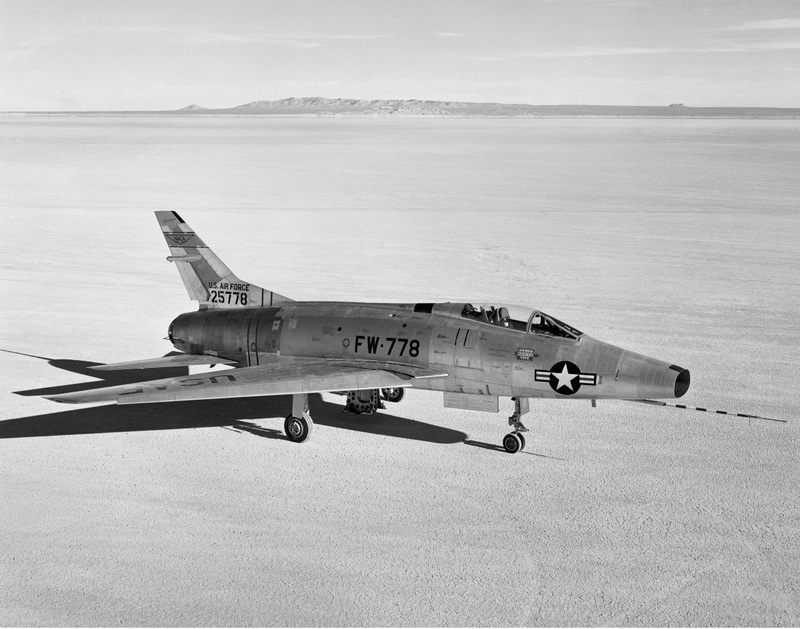 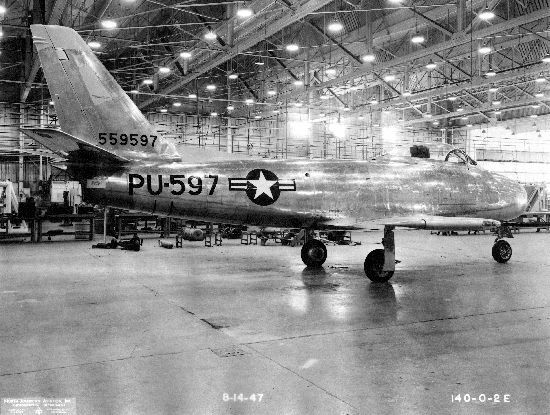 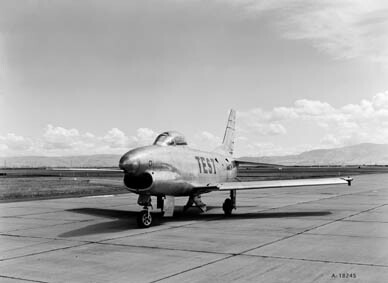 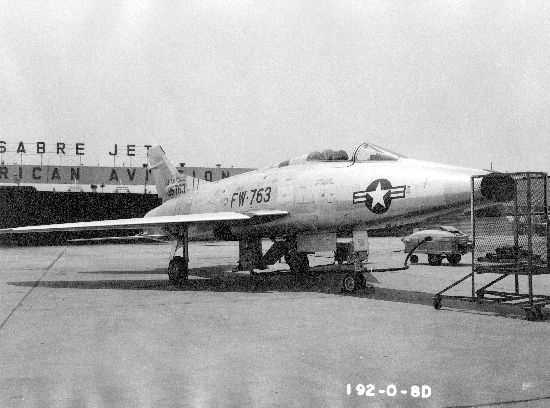 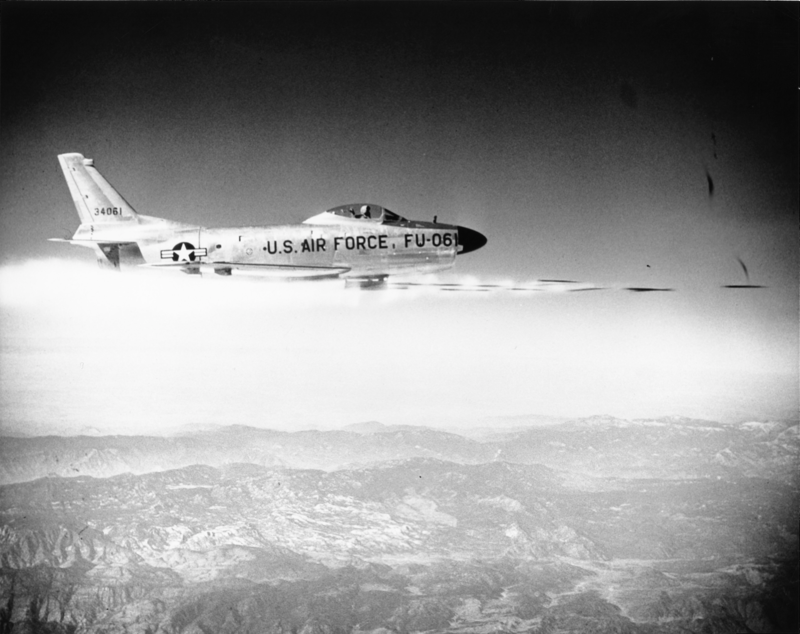 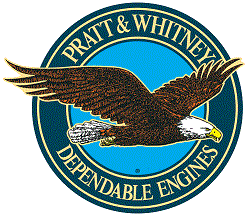 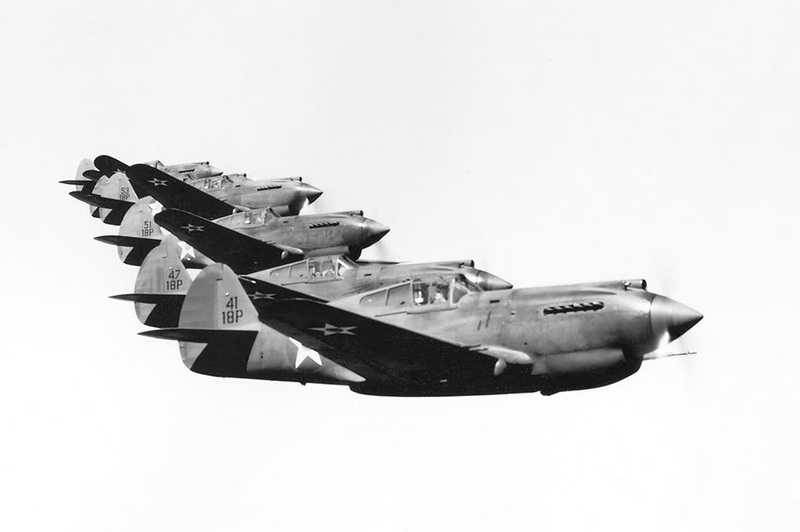 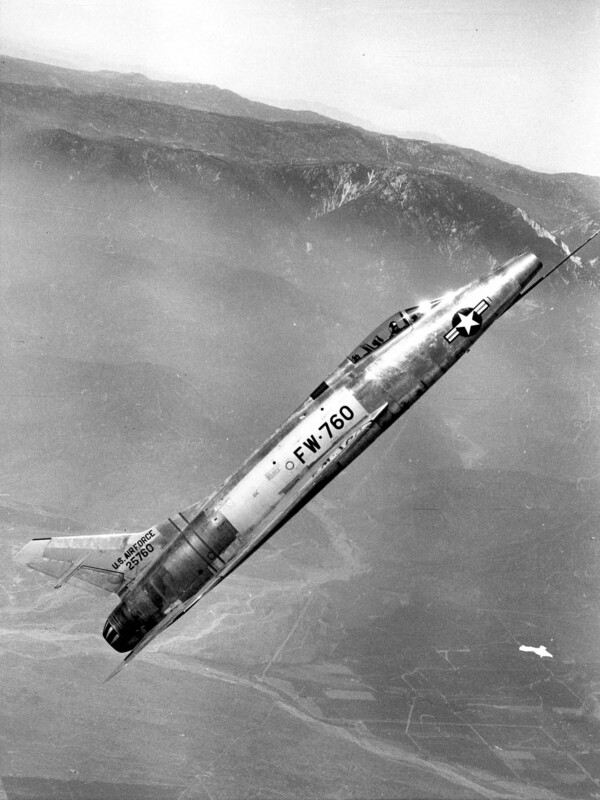 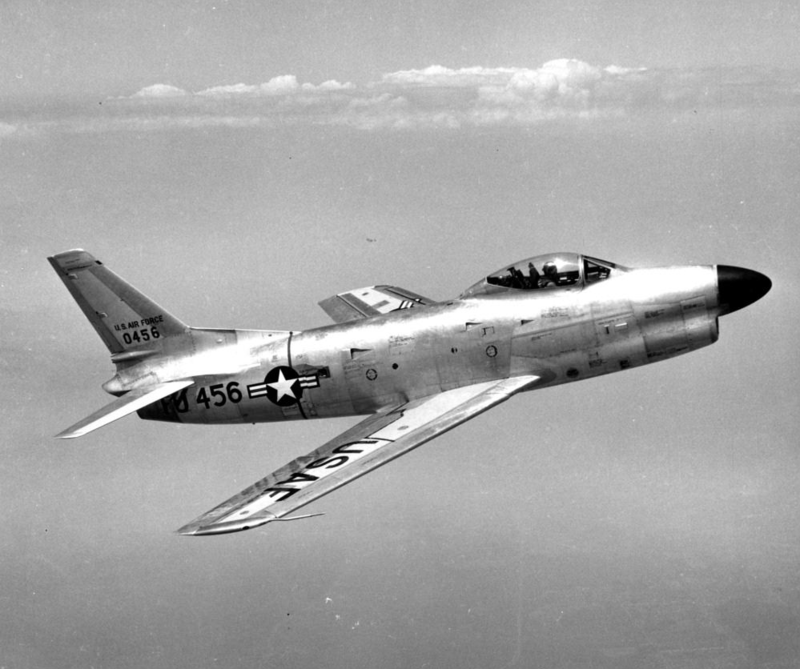 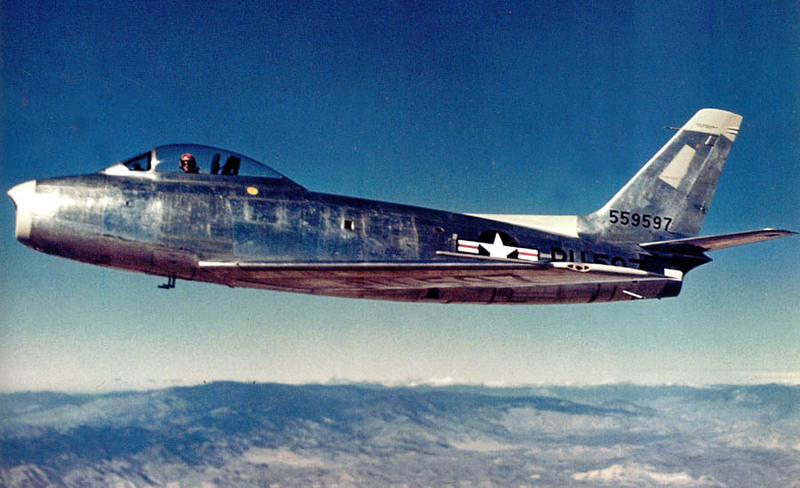 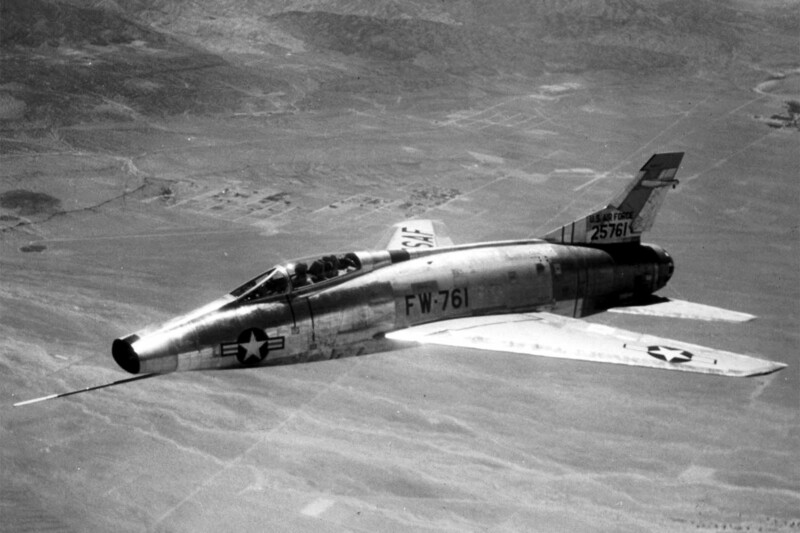 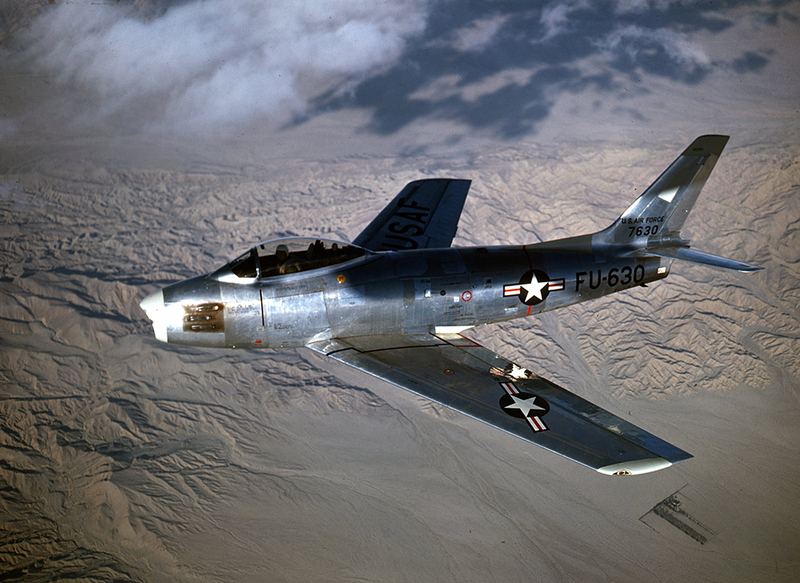 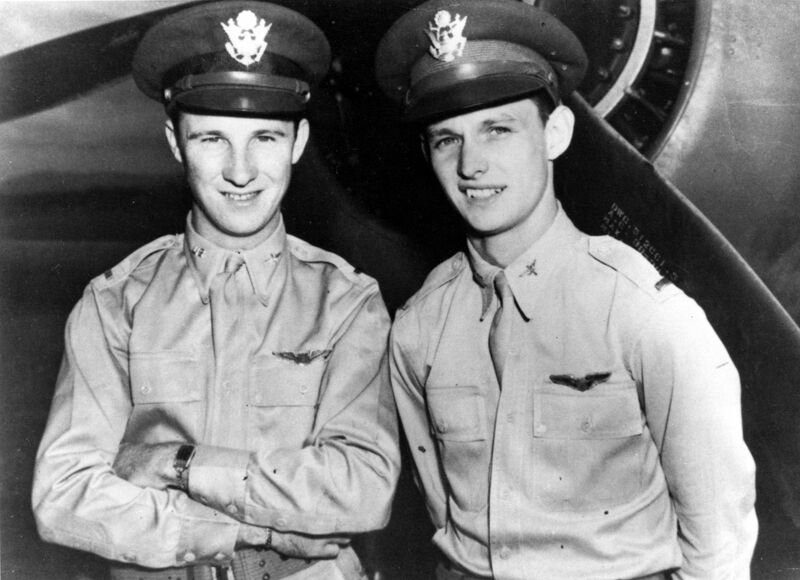 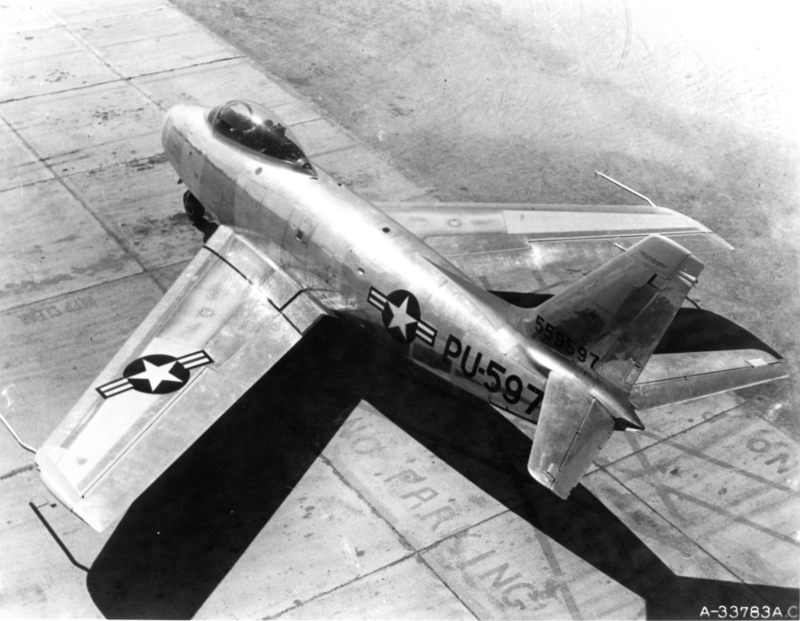 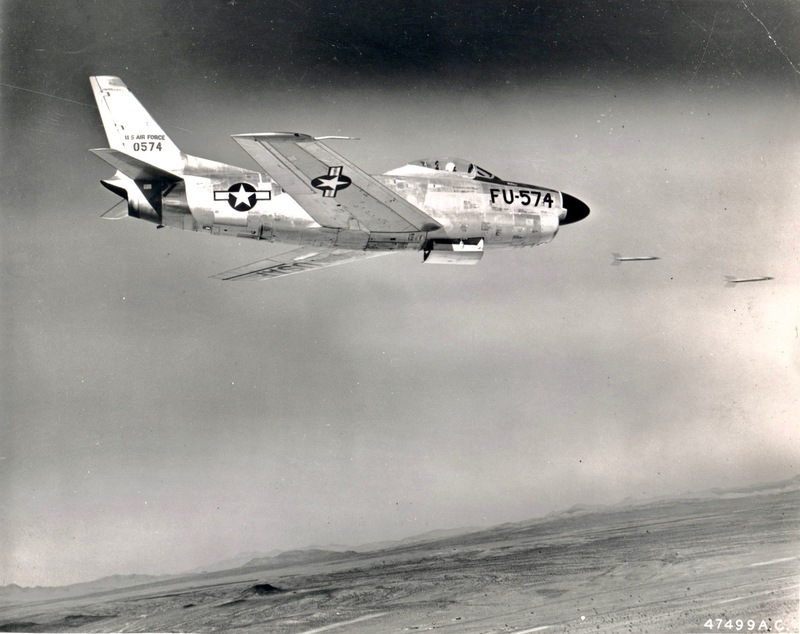 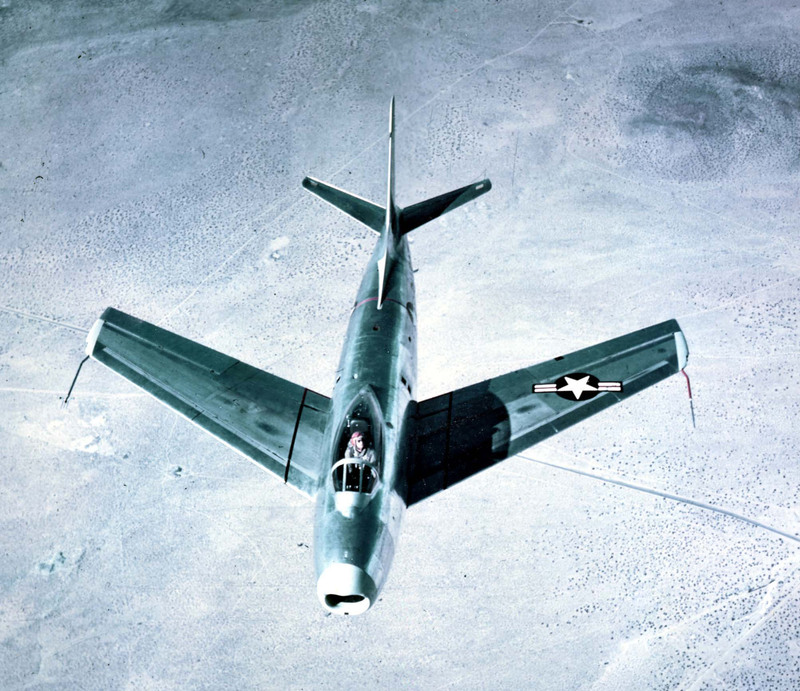 Estimates are that the XP-86 reached Mach 1.02–1.04 on this flight.